When I was a child, I couldn't wait to become a teenager, then I become a teenager and couldn't wait to become 21 and now I'm 25 and not so much looking forward to becoming a 30 year old, though I doubt my mind and attitude will change towards life, I know with me turning 30, my little man will be 14, a teenager getting ready to start GCSE revision. Us adults say a popular phrase over and over again - where on earth does the time go!? Where does it go!? Today, we woke up to an alarm for the first time since July, when Spud broke up from school. Today, we painstakingly awoke to alarms, and got back into the school routine once again as Spud started year five. It was only yesterday we was visiting a museum, enjoying lunch in town and purchasing toys and games from the toy store, how is today going to be so different? Spud isn't going to be at home for a long part of the day, the puppy is going to miss his 'brother' and I'm going to miss my son, the son who's spent nearly 24 hours a day with me for the last six weeks! When I was a child, I remember Christmas taking ages to come around, but as an adult, who has to fork out at Christmas, I now understand how quickly it actually comes back around again, and the same applies to birthday's! 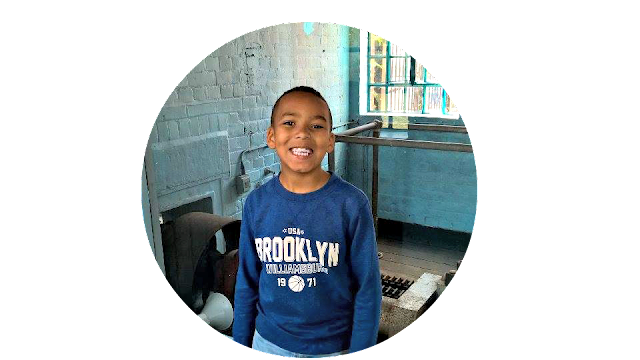 I'd like time to slow down a little, as I write this post, I know Spud is on his way to have lunch at school, and in just two hours, I'll be getting ready to go and collect him, time just flies by. With time not on my side, and the big 30 my next big birthday, I've decided to share what three things I'd love to do before I turn the big thirty! 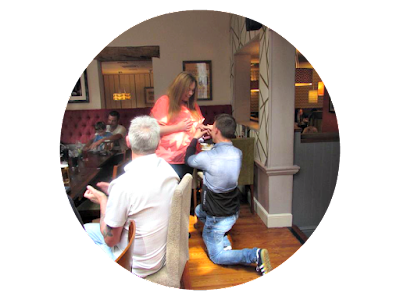 As many of you know, Gareth got down on one knee and proposed to me on Father's Day back in June, it was a memory to remember and a celebration witnessed by lots of my family as we was out for Father's Day. Although Gareth proposed to me in a restaurant full of people, I don't think I'd like our wedding to be witnessed by so many! We both love traditional ideas, with a small close gathering, and I'd love to be married before I reach the next big milestone of life! 2: Go On A Cruise. When I was younger, I would dream of holidays for the entertainment and arcades, but since becoming of age, I've loved the thought of doing something different, such as a cruise! With excellent cruise deals floating (no pun intended!) around all the time, maybe just maybe we could afford a wedding and a cruise! Or maybe do the cruise as our honeymoon!? Food for thought! I say this year after year I know, and I'm sure close ones are tired of me saying it, but I really do need to learn how to drive! I just don't feel quite ready at the moment! Driving is a luxury, it would mean on lovely summer days we could venture further away from home then our back garden! We could wake up one day, check the weather, jump in the car and head to the coast for the day, instead of just visiting the beach whenever we go on holiday! That's my three before 30, there's lots more I'd love to do, like going to Disney, and participating in a half marathon at least, but the three mentioned above in detail are the one's I'd really love to do! Don't ask me what I'd love to do before 40 if I reach my targets, they may be silly ones like bathing in chocolate or having an adult snowball fight! Who knows, but that's the mystery of life! We never know what's around the corner!